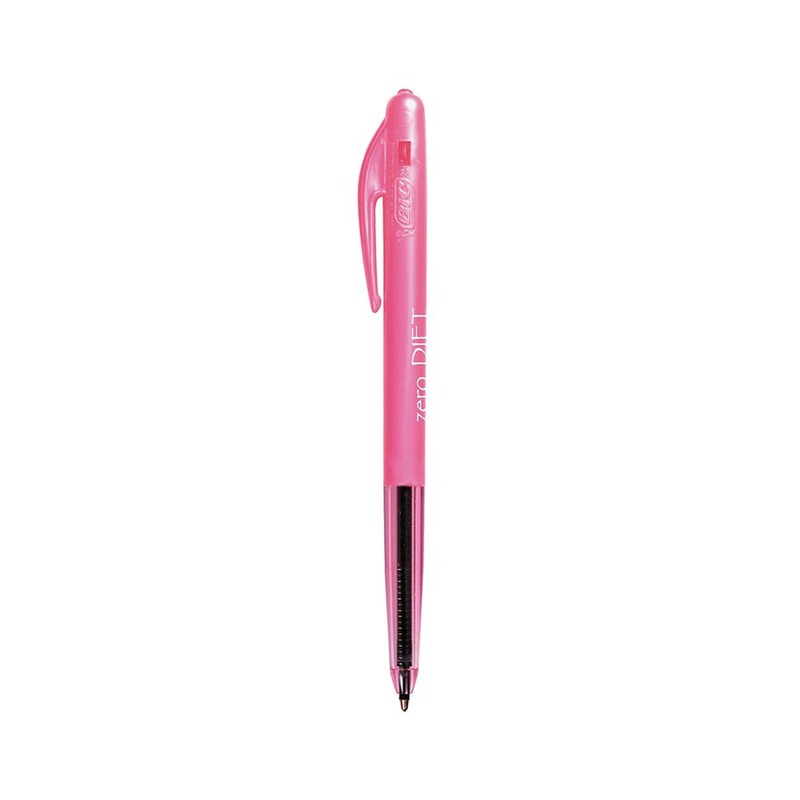 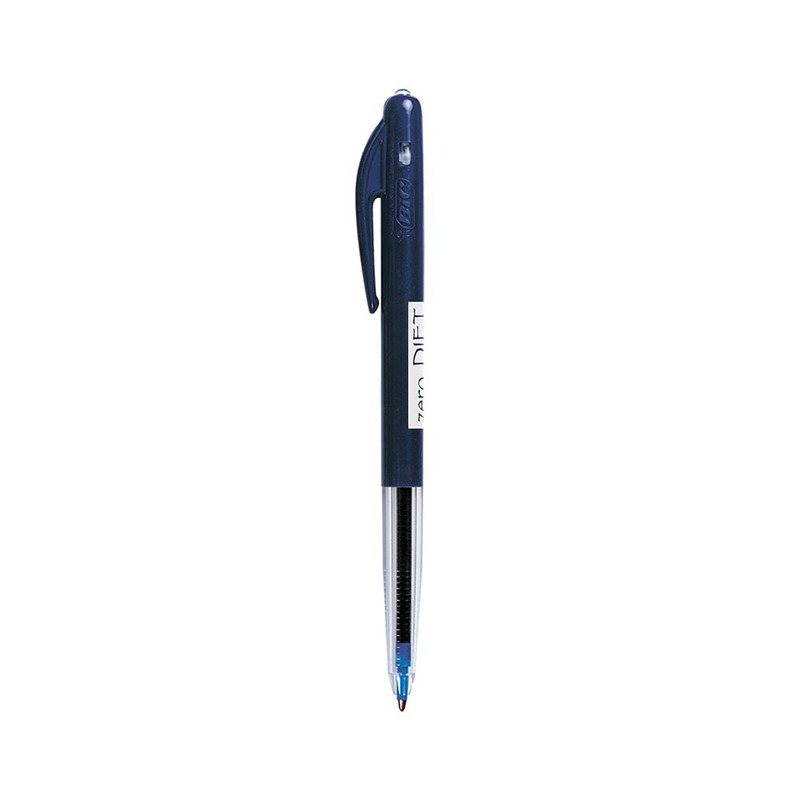 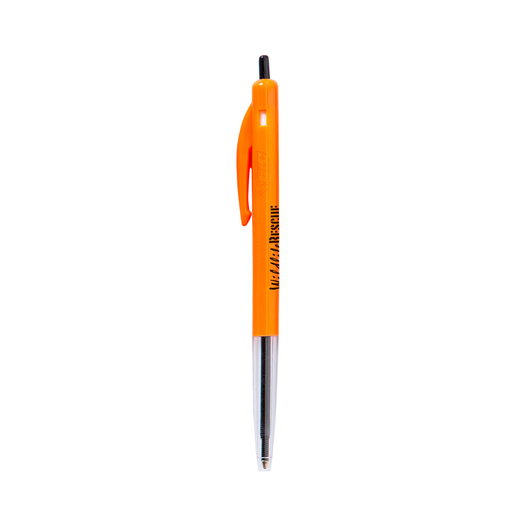 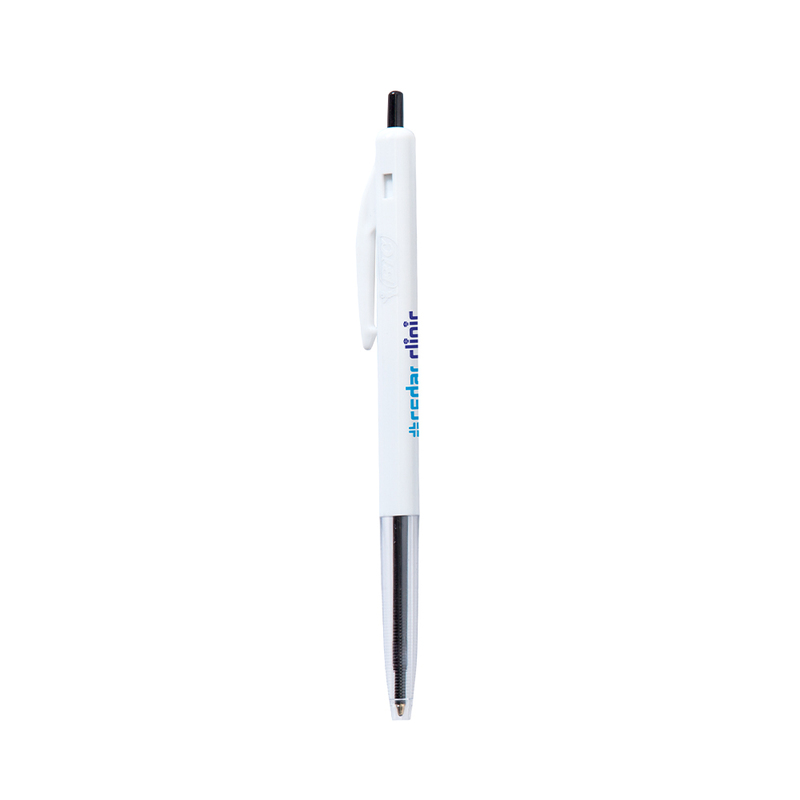 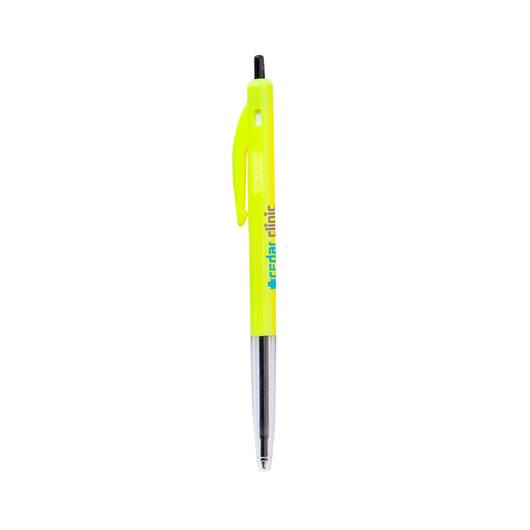 The original Bic Clic pen that Australian's know and love, available in a wide range of colours with your logo. 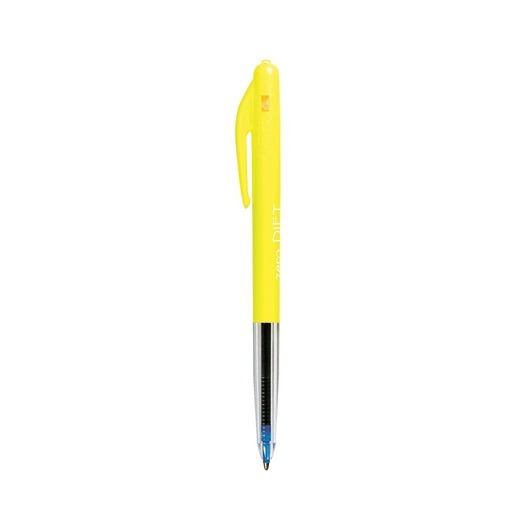 These are one of the most well known Bic style of pens. 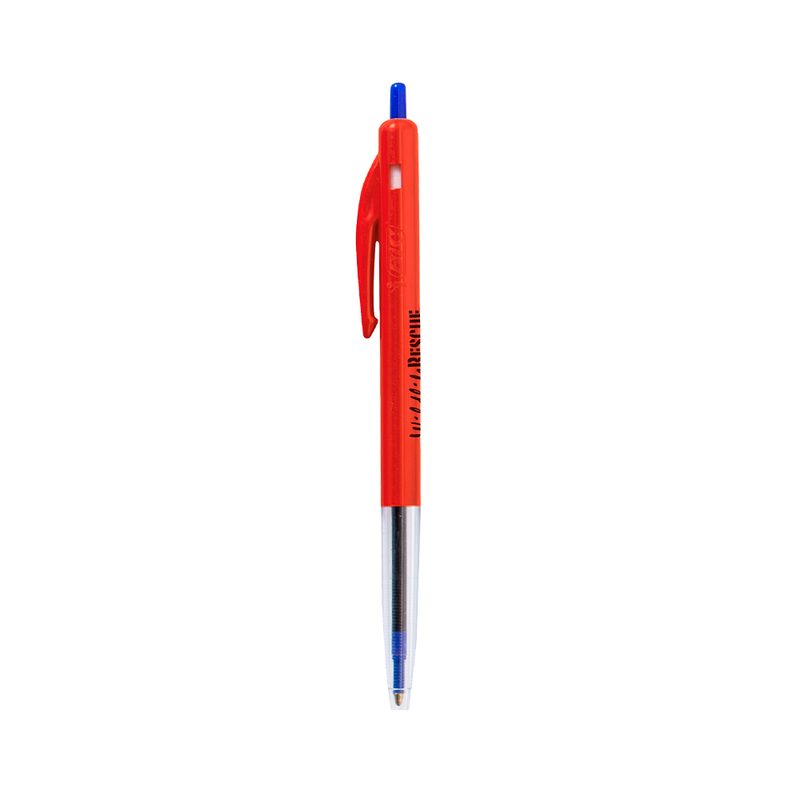 They've been around for years and are not going anywhere anytime soon! 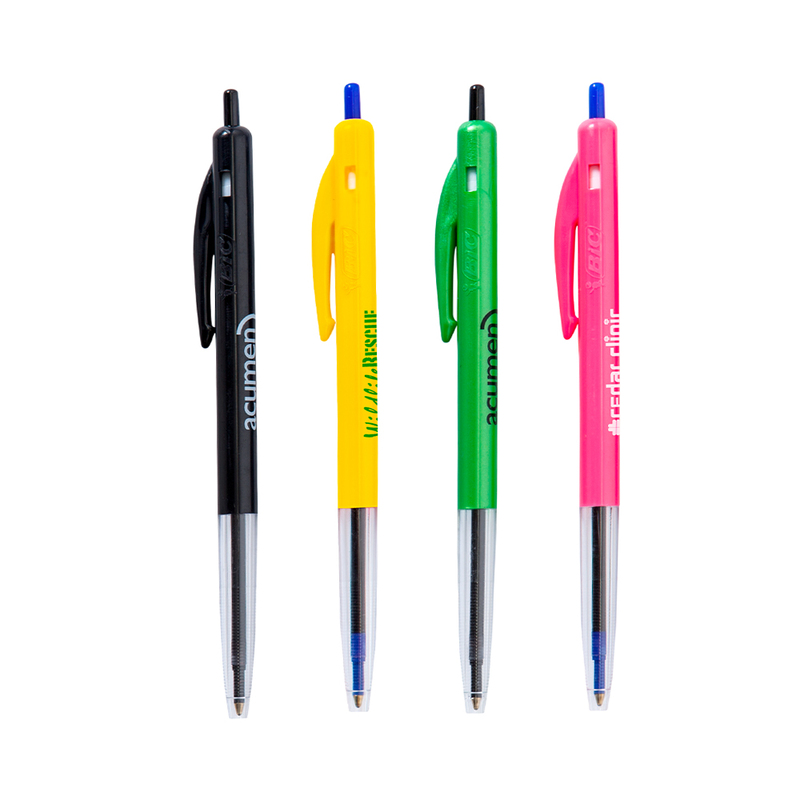 Choose from 13 different barrel colours with either blue or black ink. The plunger colour matches the ink colour and utilises the click and push mechanism that we have all fiddled with at some point. 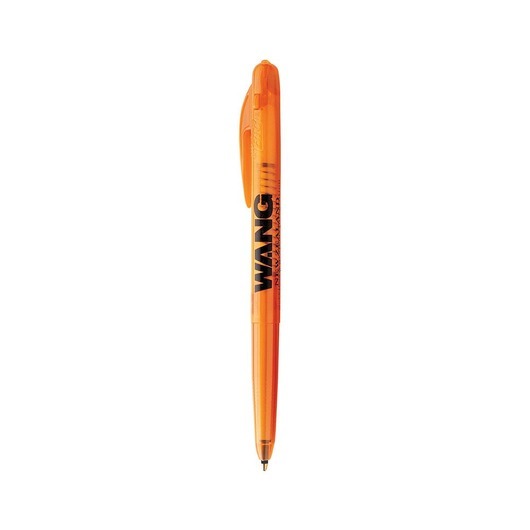 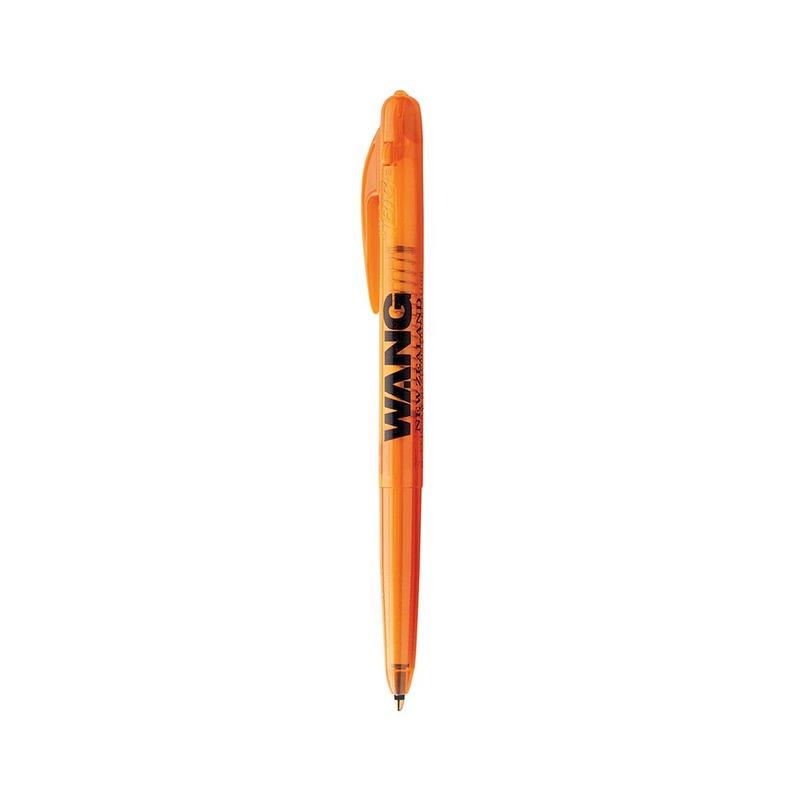 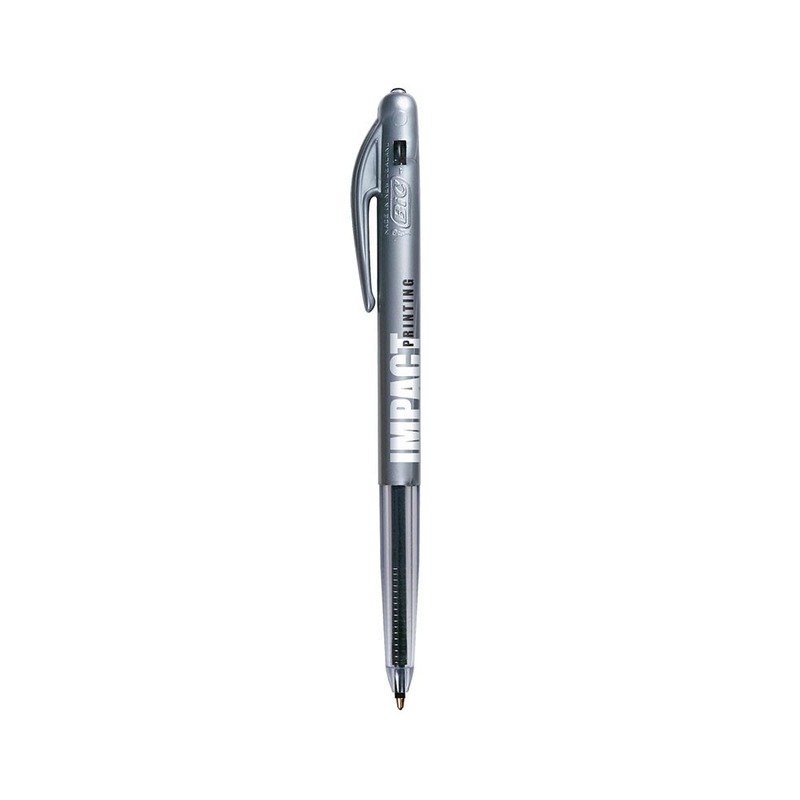 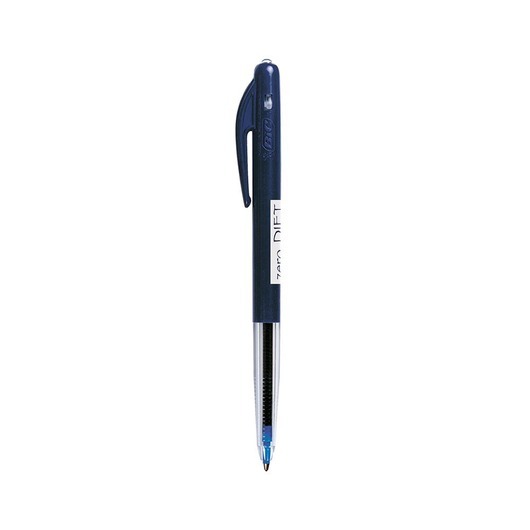 If you want a well known promotional Bic pen, this is it.